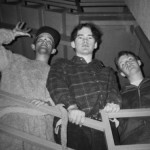 Bio: Sometime around 1992/93, after the rise of alternative rock and before the death of Kurt Cobain, there was a sweet spot in the pop-culture landscape for DIY punk, noise rock and the many permutations of lo-fi pop. Record buyers turned on by the immediacy of guitar-driven pop songs and still reeling from the shoegaze bender of the early ‘90s gravitated toward the grassroots zine and 7” driven music scene that surrounded punk and indie rock bands at the time. 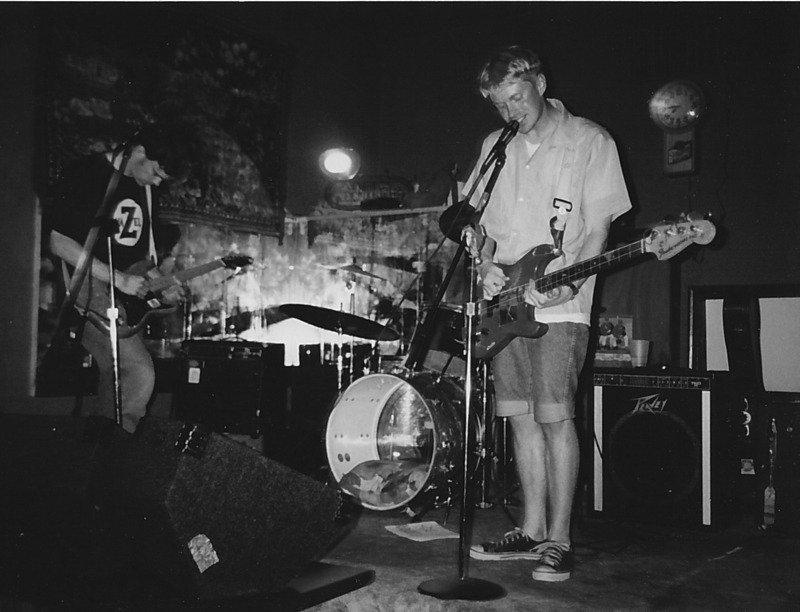 And perhaps no band was sweeter or more lo-fi than Crayon. 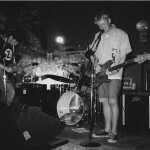 Born in the sleepy college town of Bellingham, Washington and influenced by the Northwest scene that had earlier spawned Beat Happening, Crayon took the burgeoning sound of twee pop and added punk elements. Featuring Brad Roberts (guitar/vocals), Sean Tollefson (bass/vocals) and Jeff Fell (drums), Crayon sounded something like a cross between UK indiepop bands like the Pastels and more abrasive American bands like Unwound. They were cute, but they weren’t cutesy. 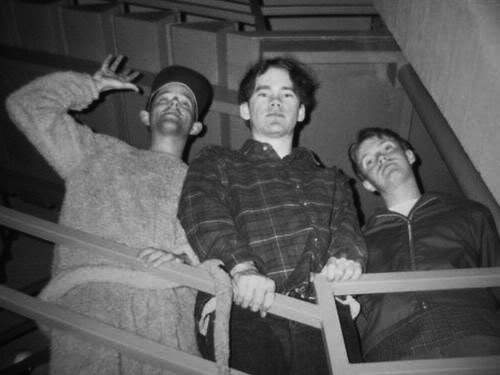 Crayon’s time together was relatively brief; in 1994 Roberts left the band and Tollefson and Fell went on to form the seminal indiepop band Tullycraft. 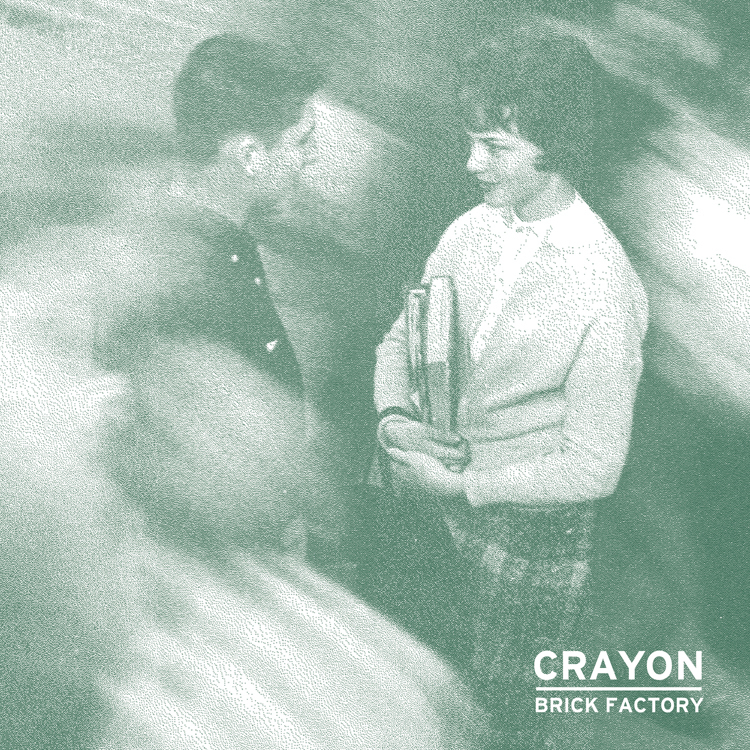 Between 1991 – 1994 Crayon released a handful of singles and one full length album, Brick Factory. Featuring fuzzy guitar and heartfelt lyrics, the album saw Tollefson and Roberts alternate vocal duties. Tollefson’s vocals solidified the twee status of the music; sounding a bit agitated and immature, his voice personified the album on songs like “The Snap-tight Wars” and “Chutes and Ladders.” Roberts’ vocals were more slurred and angry, but equally entertaining on songs like “Small” and “Crown.” Honestly, the music shouldn’t have worked at all, but somehow it transcended both the twee and punk genres. Everything was held together by catchy choruses, great hooks, and noisy, distorted guitar. For many of those who discovered Crayon, Brick Factory was one of the most exciting twee/punk albums of the era. In 1994 Lou Barlow (Dinosaur Jr., Sebadoh) cited the album as one of his favorites of the year. Over the years the overlooked, out-of-print record became virtually impossible to track down, and it would eventually become a lost classic of the 1990s. For years there were rumors of a possible reissue but sadly none came to fruition… until now. To commemorate the 20th anniversary of its original release, HHBTM Records is reissuing Brick Factory on limited edition vinyl – the album was originally only released on CD and cassette. In addition, the digital download includes 21 bonus songs – comprising tracks from 7” singles, compilations, 4-track demos and never before heard unreleased songs! As an extra bonus - pre-orders will include the bonus songs on a cassette featuring four exclusive tracks - not included on the digital download.